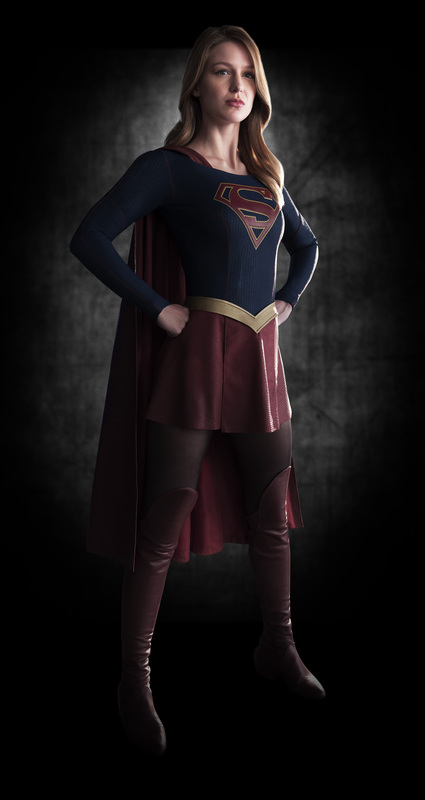 The first images of Melissa Benoist as Supergirl have been unveiled revealing the new look costume. 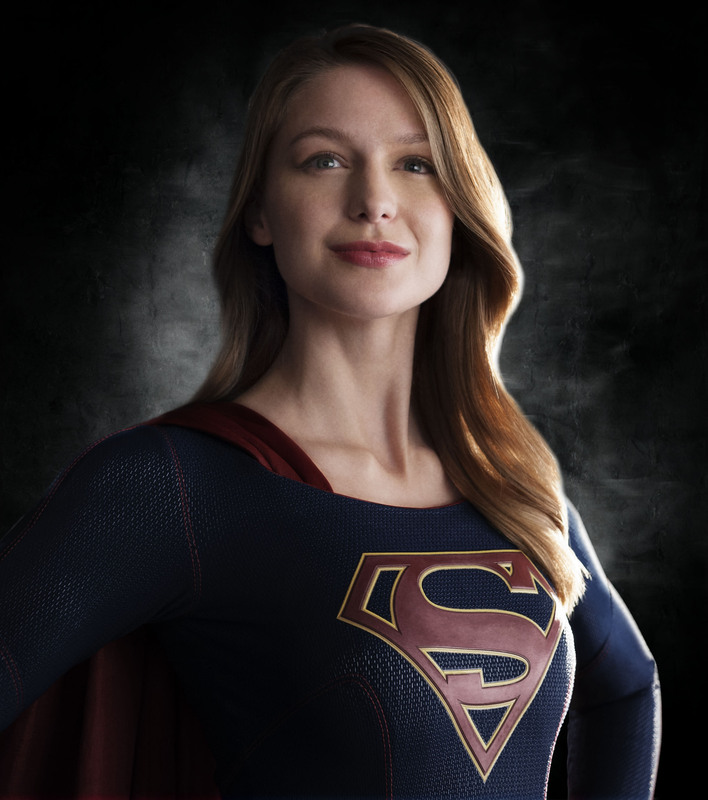 The CBS series is based on the DC Comics and centers on Kara Zor-El (Benoist), who comes to Earth after escaping the destruction of Krypton. After many years hiding her abilities, she joins the ranks of her cousin Superman to become the hero she was meant to be. The cast also includes Mehcad Brooks as James Olsen, Laura Benanti as Alura Zor-El, Calista Flockhart as Cat Grant, Chyler Leigh as Alexandra “Alex” Danvers, Jeremy Jordan as Winslow “Winn” Schott and Brit actor David Harewood as Hank Henshaw. Superman and Supergirl alumni Dean Cain and Helen Slater will also be appearing in mystery roles. Made by Warner Bros. TV and Berlanti Productions (who also produce CW’s Arrow and The Flash), the pilot episode was written by Ali Adler (No Ordinary Family) and Greg Berlanti (Arrow, The Flash).